Until our last vacation aboard the Disney Magic, I had never been to a spa. I have had one massage in my life. A local masseuse has been a long-time friend of mine, and I was able to man up one time to support her local business. Most readers of this post have no idea who I am or what my personality is like. To keep it short, I thought spa treatments were not my thing. Keep reading to learn about our Senses Spa & Salon experience aboard the Disney Magic to find out how my feelings toward spa treatments may have changed. My wife and I recently went on our third Disney cruise (our first without children). She had the opportunity to visit Senses Spa & Salon on the Disney Dream on each of our two previous cruises. I had neither the desire nor interest to visit. We had discussed the possibility of visiting Senses prior to our cruise. We visited the spa after lunch and a brief tour of the ship. It was approximately 1:30 when we were given a tour of Senses Spa & Salon. The facility is truly amazing! I encourage you to explore Disney Cruise Line’s description here: https://disneycruise.disney.go.com/onboard-activities/senses-spa-salon/#! My descriptions of the various areas, amenities, and services would not do justice to what they have to offer. We did not have spa reservations, and we did not make a reservation after our tour. We could not make a decision on what treatment we wanted. However, we agreed to come back during the open house. My wife has attended the open house before and mentioned the awesome giveaways, so this made it easy for us to hold off on making any plans. At the open house, representatives from multiple services gave a quick introduction/sales pitch to the services each group offers. There was a “manager’s special” offered for Senses Spa & Salon that my wife thought we would enjoy. The lady who gave us our tour remembered we were interested in some of the couples’ treatments. She graciously turned the “manager’s special” into a couples’ treatment. We made reservations on our way out of the spa for that evening. Honestly, I had no idea what we were getting into. If I remember correctly, the reservation was for 7:15. If I were in this situation again, I would make the reservation for a later time because we had main dining. We were a little late because we wanted to stay to watch the show at Animator’s Palate. The spa employees were very understanding and really acted like it happens often. The two ladies who were going to provide our treatments walked us to the locker rooms. The locker rooms were located near the fitness center. The men’s and women’s locker rooms were on opposite sides of a hallway. Disney Cruise Line locker rooms deserve their own post, but I’ll try to be brief. The locker room is divided into three areas. When you walk in the door, showers, a sauna, and chairs are to the left. Restrooms and sinks are in the center. Lockers are to the right. The lockers are in a U shape, with cushioned benches in the center. Almost everything one needs to freshen up is provided in the locker room. 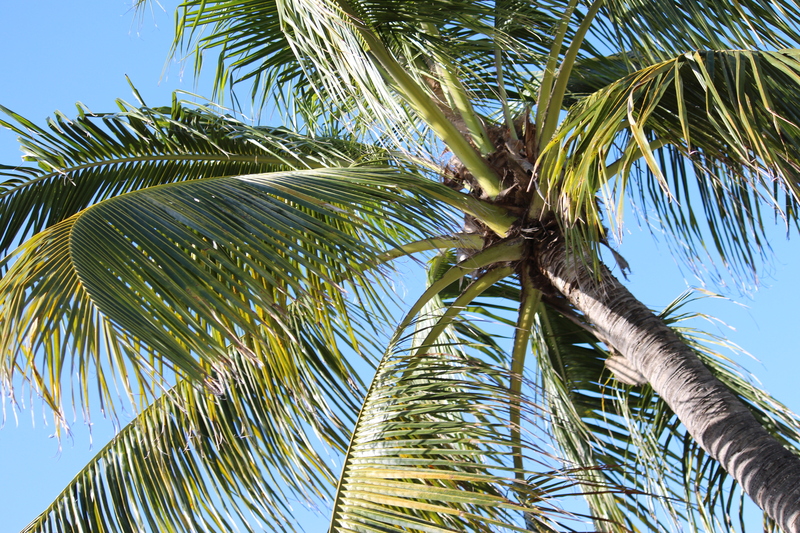 Here are some of the things available that come to mind: robes, sandals, multiple sizes of towels, soaps, shampoo and conditioner, body wash, and lotions. This was the first time I have ever seen a locker room aboard a Disney cruise. I was impressed, and I even returned later in the trip just to use the shower because of its size! (And, maybe because my wife takes a long time to get ready, but only now and then.) I digress. The two ladies asked us to remove our clothes and put on a robe. To put readers at ease, you may keep undergarments on. We then made our way to a couple’s spa room. The room was designed to be very relaxing. It had soft lighting, wood cabinets, and a wood floor. There was also a sink and mirror. I do not recall the music playing, but the entire setting was extremely relaxing. The treatment felt wonderful for the most part. Every now and then it felt as if I was receiving some sort of torture tactic. But, the masseuse said I was about 10 years overdue for a massage. Actually, at the conclusion of my treatment she said, “I wish I could come home with you and massage you every 2 or 3 days.” An uncomfortable mumble came out of my mouth as my wife chuckled at my uneasiness. After a brief sales pitch for some lotions, we were on our way to the locker rooms to change. They encouraged us to consume a lot of water to detox our bodies. My wife really enjoyed the beverages provided at the spa and fitness center. She really appreciated the freshness of the fruit-infused water and warm tea options. Overall, my first spa treatment at Senses Spa & Salon was relaxing and felt very nice. I may even do it again. 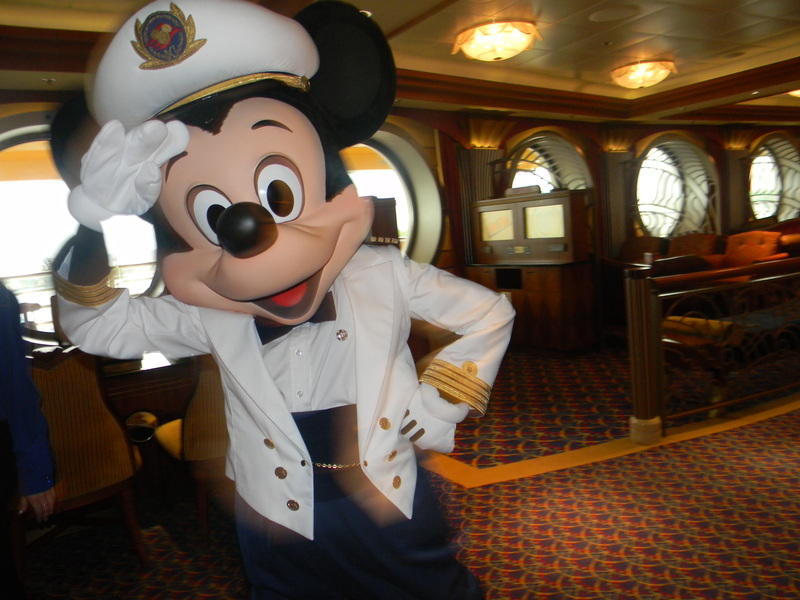 If you will be sailing with Disney Cruise Line, please check out the website above. There is an in-depth description of the facility and treatments available on the DCL website. 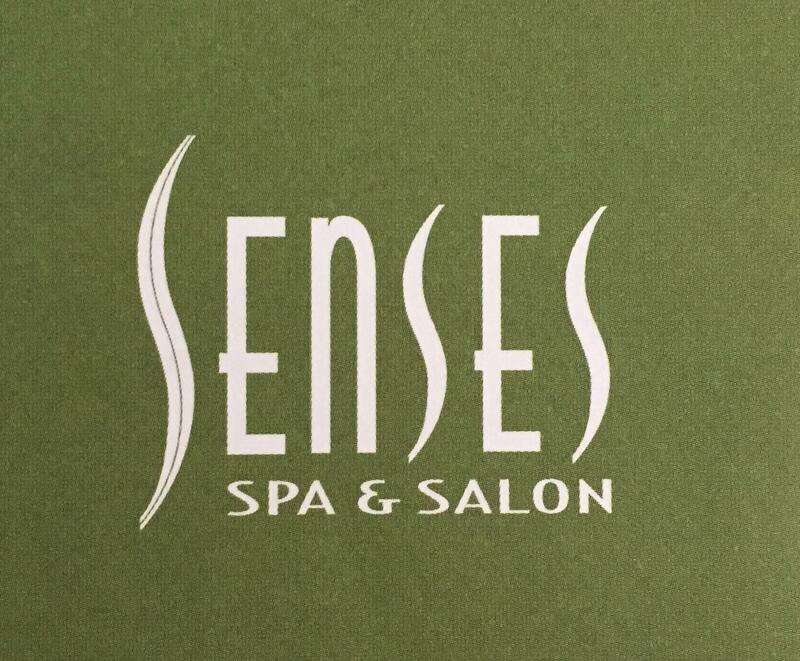 If you are a spa regular, I think you should give Senses a try. I have a strong feeling you will enjoy the experience. I’ve been considering the rainforest room at Senses but haven’t tried it yet! My husband is a bit more unsure about it then I am so we’ll see if we ever end up doing it! If you ever end up doing it, please post about it!